This is to inform all the general public especially candidates that participated in the OAU Screening that Obafemi Awolowo University admission list has been released for the 2017/18 academic session. 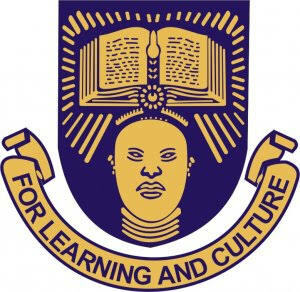 This post will give you latest news update on OAU Admission and general news about OAU. Prospective candidates can follow the below procedures to access their OAU admission status. OAU Admission List 2017/18 is Out Online Admission lists are usually released by institution after the conduct of admission screening exercise, its comes in different batches: 1st Batch is (Merit List) followed by 2nd, 3rd and other Batches. Visit eportal.oauife.edu.ng/admissions.php Enter your JAMB UTME registration number in the space provided Click on Admission Status. Click the Next button to check your admission status. It is expected that the upload would have been completed by noon time. Congratulations if your name is among the successful candidates in the admission lists of OAU. If not, just wait patiently for other batches will be released. Admitted candidates are also expected to proceed for payment of acceptance fees, school fees and for physical screening for fresh students immediately. If you have more questions about OAU admission list 2017, kindly comment below.